RYAN: And thus the Oscar race begins – this is a biopic focusing on one chapter of pilot Chesley “Sully” Sullenberger which is truly cinematic, fascinating and heroic. Expertly Directed by Clint Eastwood, starring Tom Hanks who is nomination worthy here. He’s just as great as he’s ever been. We often see legends adapted to biopic and this man deserves it. He’s remarkable and what I love about this movie is the timing of where things are placed in the film. The timing is so brilliant. It goes out of order but it frustrates you, moves you, terrifies you and then feel relief. It’s amazing but also terrifies you to go on a plane. CHUCK: Yes. Eastwood does an amazing job of putting you there. It’s a very present movie. You’re in the cockpit, on the plane. That’s not easy to do – and with very little music, some of which Clint composed. It’s not over the top or melodramatic, pulling at your heartstrings. It’s just literal emotion and I found myself crying throughout because it was such a heroic spectacle. RYAN: I was living in NY at the time, just blocks away from the Hudson river and will never forget how crazy it was. It was sensational. 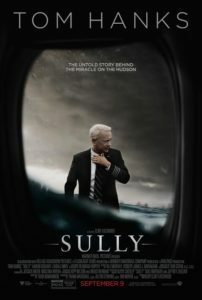 I was also in NY during 9/11 and seeing Sully’s PTSD in this film was very difficult to watch. CHUCK: Yeah there are some moments in this that are hard to watch but that was intentional. RYAN: The opening of the film is so powerful. CHUCK: Oh I started crying right away. Here it goes – already! But much of the story is what we think we know but there was a whole other side of the story I don’t remember being reported. RYAN: Right – where in the airline insurance investigators tried to undermine him and say he made a mistake not returning to land at an airport. That part was so frustrating. And Anna Gunn who I just loved in Equity, was on the board. CHUCK: So was Mike O’Malley, who played Kurt’s Dad on TV’s Glee. And Aaron Eckhart is so terrific. He’s the only man who can pull off a mustache. RYAN: Laura Linney I love, but she was a bit annoying in this until I learned she was playing a woman who dealt with some instability issues and then I felt bad I felt that way. CHUCK: (laughs) She is so good in everything. I loved how the film looked. RYAN: Some shot were incredible and almost reminded me of Spielberg. The depth of field and editing was outstanding and the sound design – just the birds hitting the plane gave me the chills. 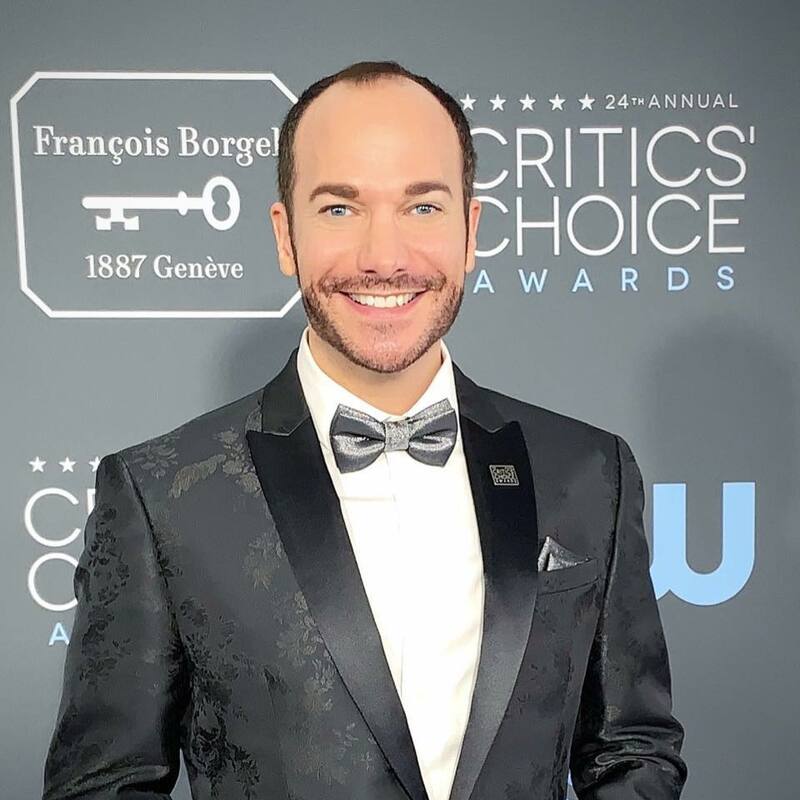 CHUCK: On so many levels, the awards season has started. I was hoping this would be as good as it is but it’s even better; but as you mentioned, the structure of it all is so clever. RYAN: It’s like a puzzle how it all fits together and then snaps into realtime when we see it all go down. CHUCK: There were so many great shots, but it really was incredible and terrifying to watch. RYAN: It is incredible. I was super irritated with the Marriott Hotel product placement – in every establishing shot of the film. I wonder if they’ll ever show this movie on planes? Anyway, it’s so good.